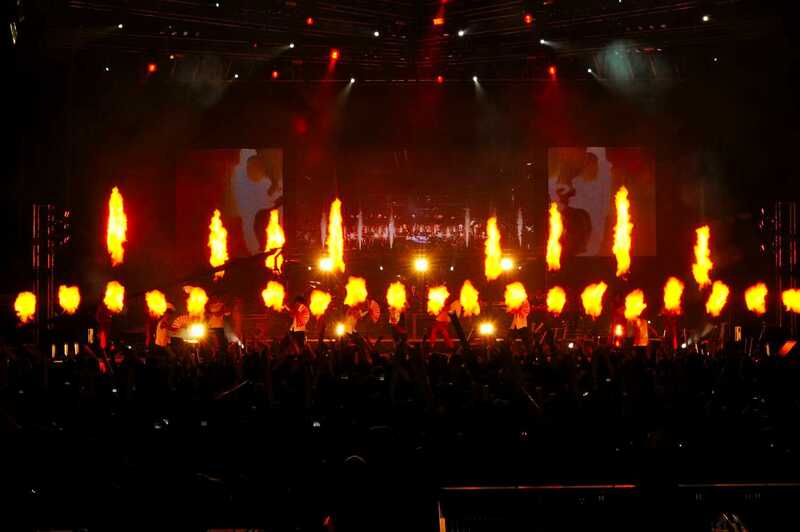 Howard & Sons Pyrotechnics also specialise in fire-flame-fireball effects for any event at any location either in Australia or at far-flung locations across the globe. Our extensive range of fire and gas-flame SFX for both indoor and outdoor events will turn any event into a feast for the eyes. Our FireJet equipment uses a hydrocarbon liquid released under pressure to produce spectacular flame effects reaching from 3 to 15 metres high. These FireJets produce flames and fireballs by spraying a low-irritant, low-flammable hydrocarbon fluid through multiple electric ignition sources. We develop a lot of our equipment ourselves, fine-tuning every part so that we can say, in complete honesty, that Howard & Sons Pyrotechnics only use the highest quality equipment adjusted to perfection and fully compliant with national and international safety regulations. Our world-renowned fireworks company has four generations of pyrotechnics experience to ensure your hosted event gets the attention it deserves. FireJets can be safely used either indoors or out to create an awesome fire effect, throwing flames and emitting heat to really let your audience’s imagination run riot. 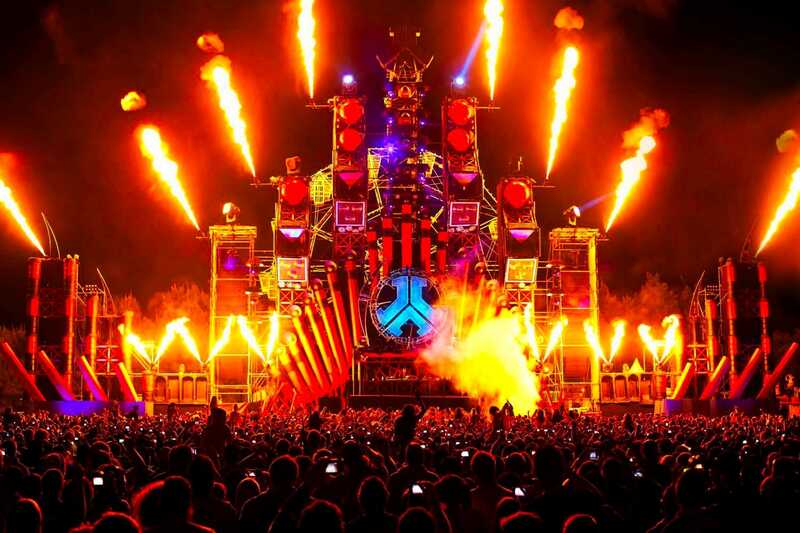 Our FireJets are DMX controlled and painstakingly programmed to shoot real flames to the rhythm of music, motion and other visuals, where these flames will similarly dance, shimmer and pulsate according to choreographed patterns and shapes. 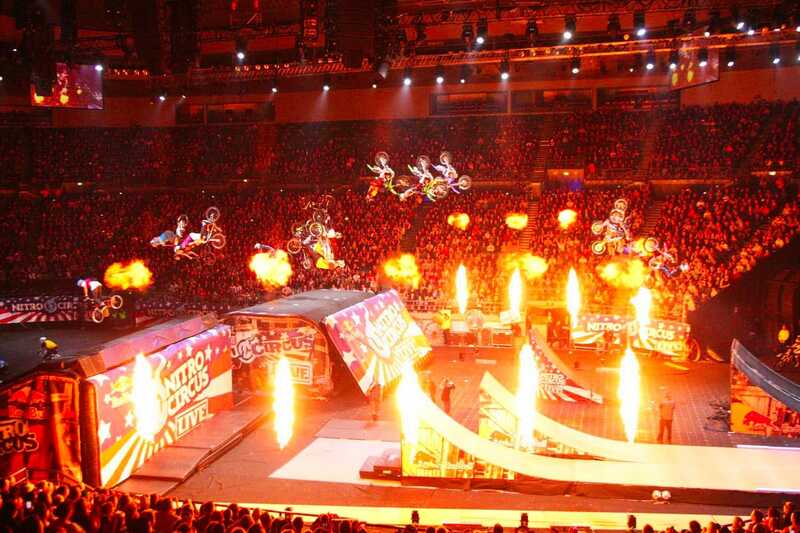 FireJets are a spectacular addition to any event. We also provide an incredible VIP red carpet flame corridor for premiers and prom nights. We can design, set up and present a fire-themed event or performance, or help you to enhance those flame effects you have already incorporated into your show. Howard & Sons Pyrotechnics has designed utterly unique fire sculptures, bringing yet another exciting element to any company’s creative display. These sculptures are tailor-made to suit any event, starting their lives in our talented design department before being assembled and tested at our factory and installed and controlled by our expert pyrotechnicians at the location or your choice. These sculptures can even be animated, incorporating moving limbs or other moving parts and are designed to be used both indoors and out. 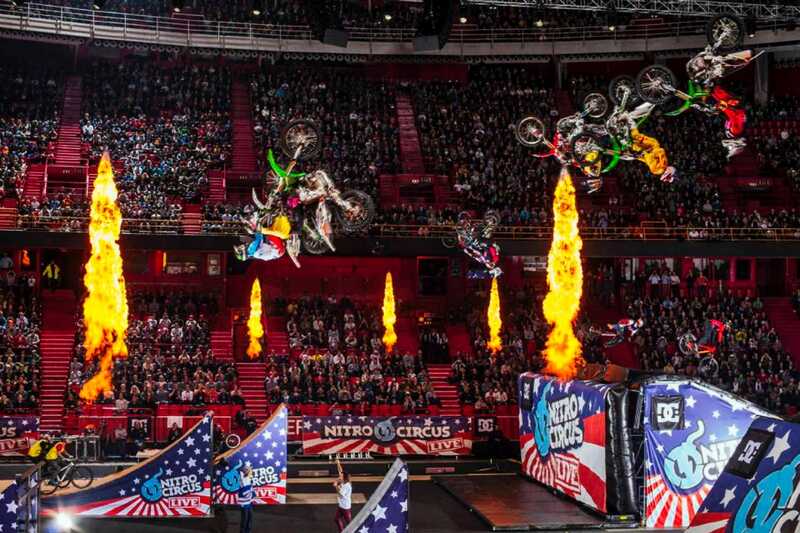 Fire effects can easily and safely be incorporated into your events, concerts and product launches and have been successfully used by high-end clients such as the Australian Olympic team, and for highbrow events including the Nike uniform launch and the Miranda Kerr fashion parade. 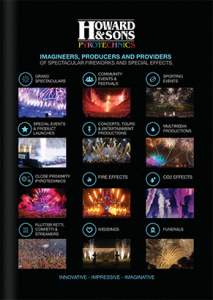 Bring your own event, brand or product to the forefront of pyrotechnic technology with our cutting-edge fire effects. Naturally, all of our effects can be combined to create an atmosphere that invites curiosity, excitement and a lot of media attention. For more information, please contact our head office or your local manager.